Funeral services honoring Lillian’s life will be held on Saturday, February 9, 2019. A Mass of Christian Burial will be celebrated at 12:00 p.m. at St. Anthony Catholic Church, 5100 22nd Avenue. Interment will follow in St. George Cemetery. 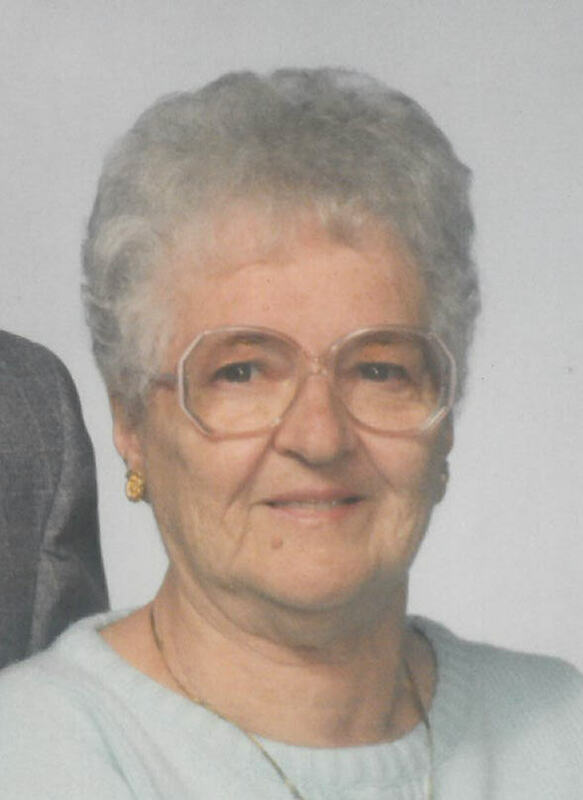 A visitation for Lillian will be held at the church on Saturday from 10:00 a.m. until the time of the Mass. In lieu of flowers, memorials to St. Anthony Catholic Church, 2223 51st Street, Kenosha, WI 53140 or Heartland Hospice, 9114 58th Place, Suite 500, Kenosha, WI 53144, would be appreciated by the family.